Thank you so much for taking your time and giving us your advice.. Your information is really helpful. I am still waiting for offers and like other students I am not sure which university will be the right one for me. The bad feedback about the business management course of others students made me really afraid to go to Kings. Kings and Warwick are my two favorite choices. What would you say would be the best. I am planning to build my own company rather than pursuing a career in the banking/ finance Sector. I would love to have to possibility to go abroad and have a lot of practical projects. I seems like I am more in favor of Warwick in terms of course structure but I think the only downside is the location. I am a person who needs a big city like London and I am afraid I wouldn't enjoy my 3 years in Warwick. Having a life outside of university is important to me What would you say? If you are set to become an entrepreneur, King's would be a rather good choice not only because it is the most central university in London (plenty of opportunities to build your network and get inspiration for ideas) but also because King's runs a lot of great workshops on entrepreneurship, business planning, venture capital etc. at the Guy's Campus (great location, right next to the Shard). However, Warwick does have a great business school, globally known, so it would still be a better choice imo. If you do not care about a career in finance/banking, then discard City because the courses focus a lot on quantitative skills needed for such a career. They do provide help with entrepreneurship and business planning but King's and Warwick would be better options. In any case, visit all of them on open days and try to find out which one would provide you with the best learning environment and facilities to be successful at what you wanna do. Anyone have anythoughts on CASS vs Kings for finance? And internship possibilities? Cass is great for finance..they have Bloomberg terminals and a lot of facilities for the study of the subject...definitively better than King's in this respect. Also, Cass is much more career focused than KCL and provides many more career opportunities, especially if you wanna do IB, asset management, corporate finance etc. If you don't mind, may I ask when you applied and what your predicted grades are? Thanks for your help. So as a student would you recommend the business management course? Do you have the feeling you've learned a lot of useful things? Do you enjoy it? How's social life there at Kings? 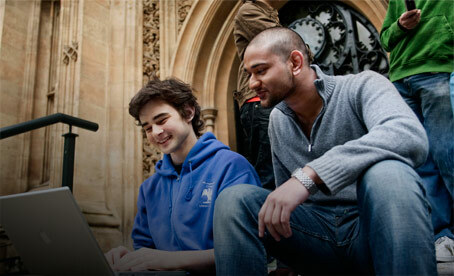 If you have offers from Warwick/Cass/Manchester/LSE/UCL/Oxbridge/Bath/Imperial, go there. If not, come to King's for Business Management. What do you think of Bocconi in Italy? Is it better than Warwick? Both are great schools for studying Economics, Finance, Accounting and Management and will nicely place you in investment banks in London or elsewhere in Europe, or even New York if you are that damn good. Both offer very good study abroad opportunities (top American schools like Cornell, UPenn etc) but Bocconi only allows a semester overseas whereas Warwick the whole year. Also, Warwick gives you the opportunity of doing a year long placement on your 3rd year (or a combination of the 2, i.e. 6 months placement and 6 months study abroad). Both are internationally known, so it is really up to you whether you wanna live in Milan (cool but expensive place) or near Coventry (not the most glamorous place on earth but cheap and quiet, which will give you the right setting to concentrate on your studies). The advantage of Warwick might be the fact that it is a top UK university and UK education will always be seen better than the Italian one by employers worldwide imo. Bocconi is the only decent place in Italy where studying Economics, and it is a private school. They provide scholarships but forget about taking advantage of the student loan, which is available in the UK only. So if you are a EU/UK student and not international you won't pay your fees until you start working and earning at least £21,000 per year. Also, Warwick is at a short train ride from London, which would make you easy going there for internships and summer jobs. 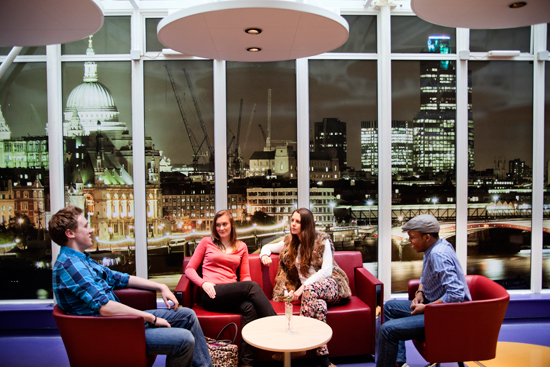 Most people who study at Bocconi want to work in London as well. Thank you. It's really hard to choose. I'm from Milan and I hold offers from both unis and I don't really know what to do. If you are from Milan, I believe an experience abroad might only benefit you. I meet way to many Italian students from Bocconi here in London trying to get a job in banking. However good they might be, they are all the same (same degree, same school, same career ambitions) and seem pretty boring and mainstream in my opinion. Going to Warwick would certainly help you differentiate yourself and get better noticed by firms. Bocconi will help you get interviews and eventually jobs as well but why doing what everyone else is doing? (I'm sure being from Milan you have some friends at Bocconi). Add an international dimension to your degree right from the start...that would give you an edge and impress employers much more than going to Bocconi. As always, thank you for your advice. May I ask you where are you from? Hello guys, sorry, I am intruding your Business and Management environment here haha. I am an Economics and Management offer holder (firmed it) and looking for anyone same as me. Since this is all department of management I was wondering if there are any economics people here? As you might have realised I'm from Italy but I'm doing my undergrad at a London uni. I'm writing in English because this is a UK blog. Contact me in private should you have any further questions you might want me to be answered. Hi Lorenzo. Many thanks for your previous informative posts. Since you are a BM student, can you tell me where I can read about the modules in all of 3 years? The structure and content of the degree is removed from KCL's website. any advice about the personal statement? Hey! I wanted to ask about my chances of getting into KCL for business management! I already submitted my application! My AS Level grades were AAAB and I have already done a whole A Level, gaining A*. My predicted grades were A*A*AAB. At IGCSEs I achieved 4A*, 3A and 4Bs. My reference was quite good and I really worked extremely hard on my personal statement, doing many online courses, working experiences at various business departments and putting a lot of enthusiasm into it! Could someone tell me my chances? I have heard it is extremely competitive and almost impossible... Thank you so much! I got an offer with predicted A*AA. You should be good. 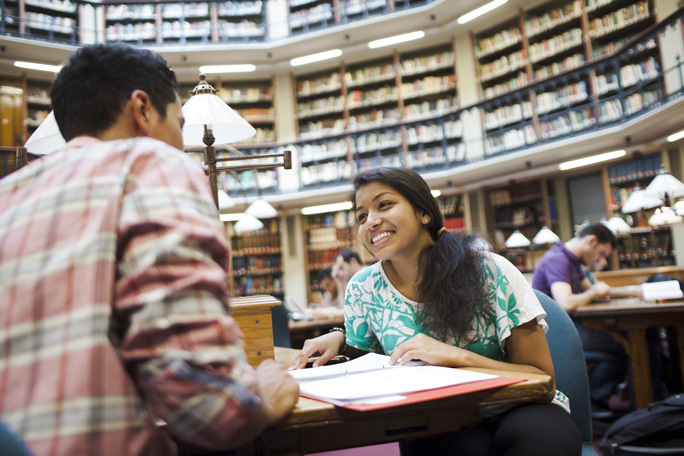 Admission query for MSc Management programme at LSE/UCL/KCL! Bsc business management at kcl or bsc business studies at city (cass)? Business and Management Applicants 2015! Have anyone applied to King's business management got an offer yet?